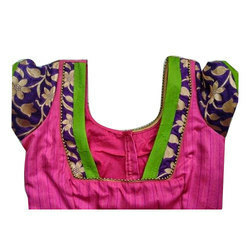 Manufacturer of a wide range of products which include black net designer blouse, black party wear designer blouse, designer net blouse, golden designer blouse, stitched designer blouse and designer pattern blouse. 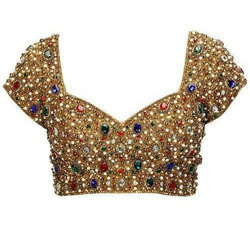 With sincerity and hard work of our professionals, we have carved a niche for ourselves in this domain by providing a premium quality gamut of Black Net Designer Blouse. 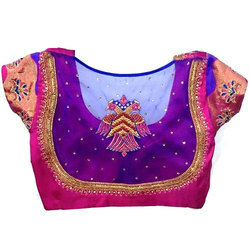 Being a customer oriented organization, we are deeply engaged in offering a wide array of Black Party Wear Designer Blouse. 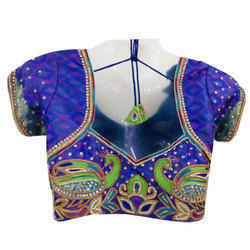 Backed by years of industry experience, we are engaged in offering a premium quality range of Designer Net Blouse. 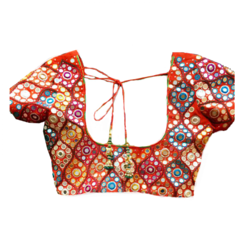 In order to cater the variegated demands of our clients, we are offering an excellent quality range of Designer Pattern Blouse.